Below are the recommended hotels nearby ShanghaiTech. Please contact the hotels directly for reservation. 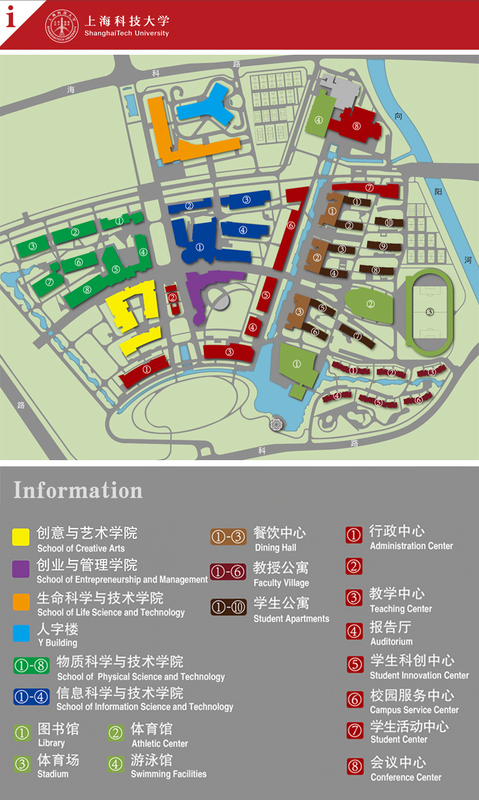 The ACS Publications Symposium: Innovation in Materials Science will be held in the Campus of ShanghaiTech University, located at 199 Huanke Road, Pudong District, Shanghai. 1. By Metro: Take Metro Line 2 (Guanglan Road direction) east extension line to Guanglan Road. Then transfer to Metro Line 2 (East Xujing Direction) towards Zhangjiang High Technology Park Station. Take a taxi to ShanghaiTech University for around 10 min and 15 CNY. 2. By Maglev Train and Metro: Take Maglev train to Longyang Road. Transfer to Metro Line 2 (Guanglan Road direction) to Zhangjiang High Technology Park Station. Take a taxi to ShanghaiTech University for around 10 min and 15 CNY. 1. By Metro: Take Metro Line 2 (Guanglan Road direction) to Zhangjiang High Technology Park Station. Take a taxi to ShanghaiTech University for around 10 min and 15 CNY.